Rudee’s on the Inlet welcomed its first guest on March 17, 1983, in what was originally designed to be a bait & tackle shop. 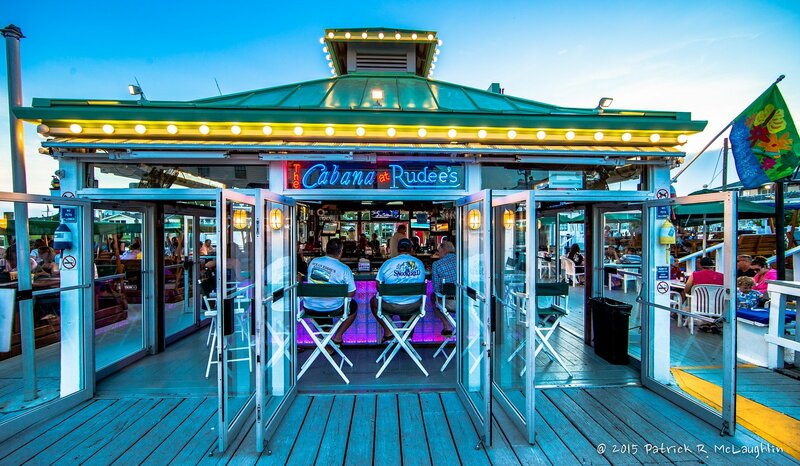 Since that day, Rudee’s has grown to become one of the most popular restaurants and night spots at the Beach. 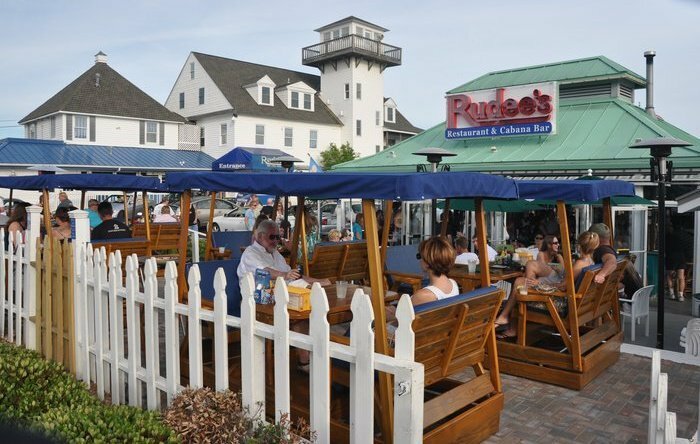 Housed in a replica of an authentic Coast Guard station, the Restaurant & Cabana Bar has grown to include our outside deck with our popular “glider seating” over the water and seasonal fire pit tables. Kick back, relax and have a great time. 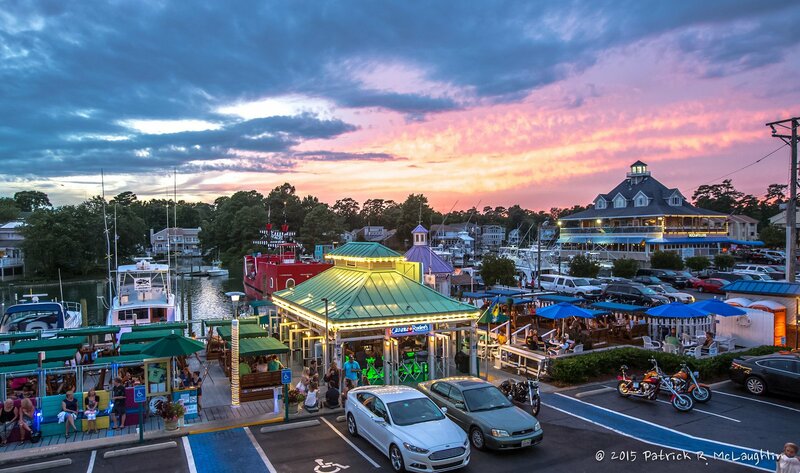 We hope you enjoy our delicious, fresh seafood, specialty drinks and the beautiful sunsets over Rudee Inlet.